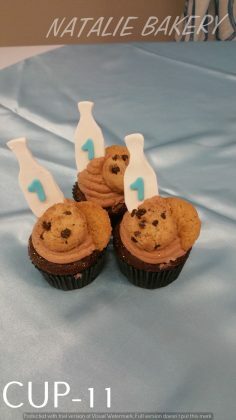 Mmmm, Yummy! 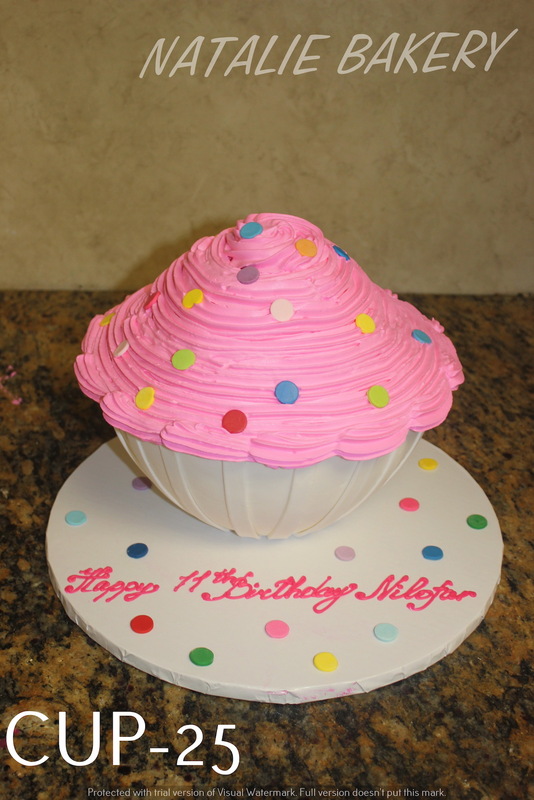 Our famous cup cakes are a delight. 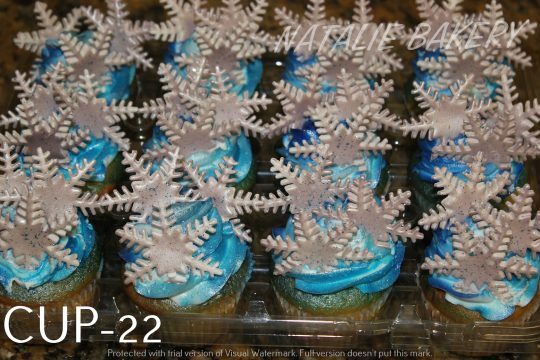 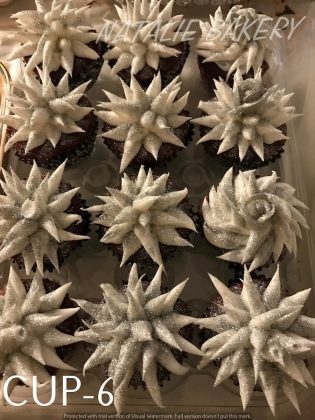 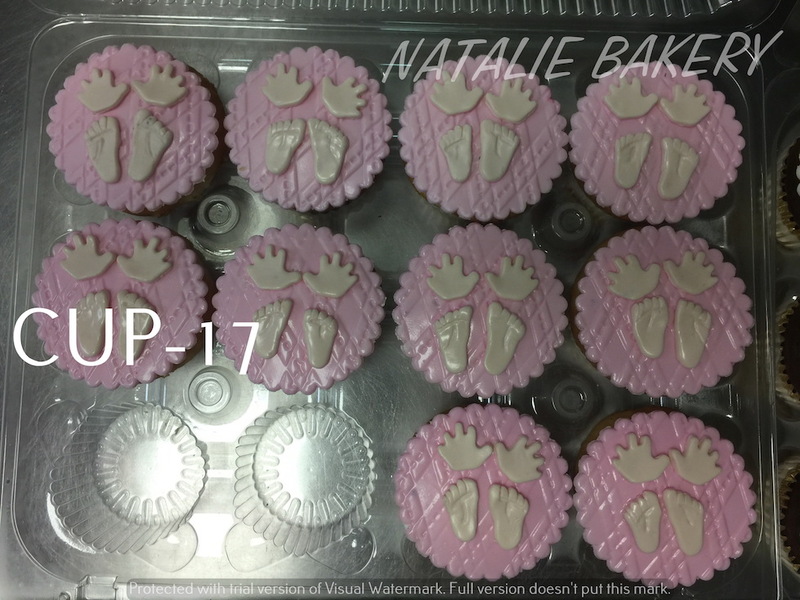 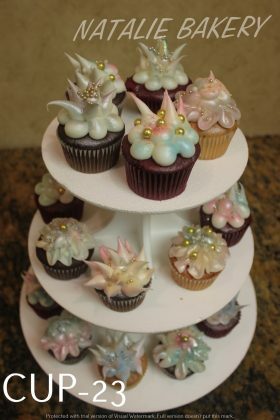 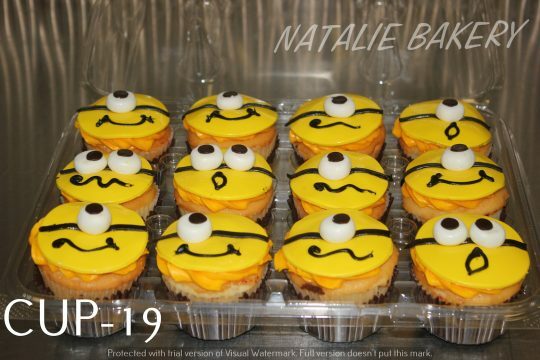 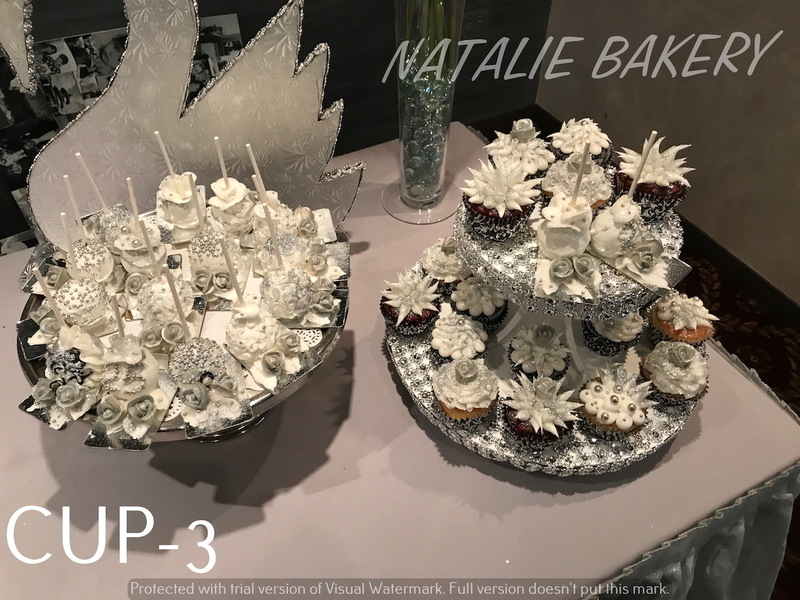 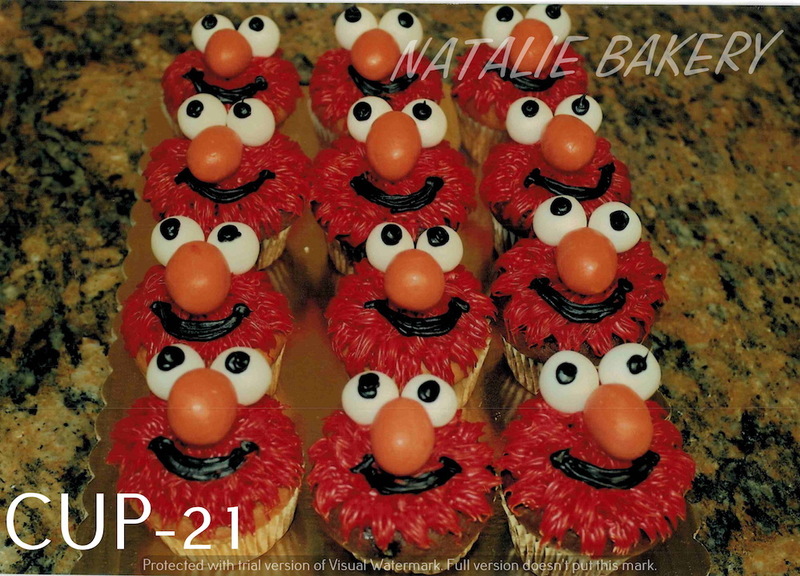 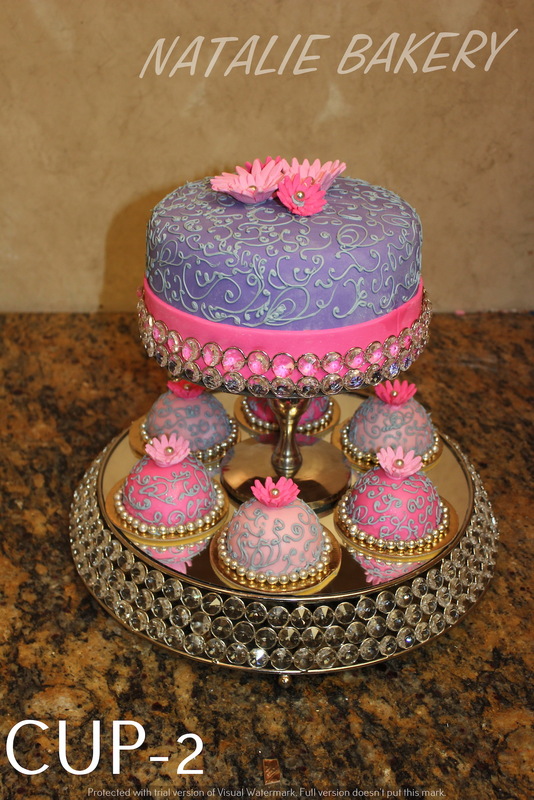 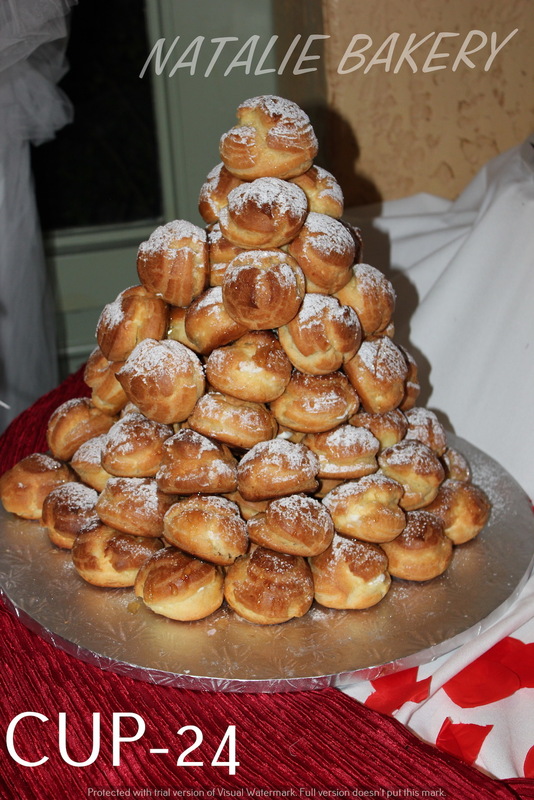 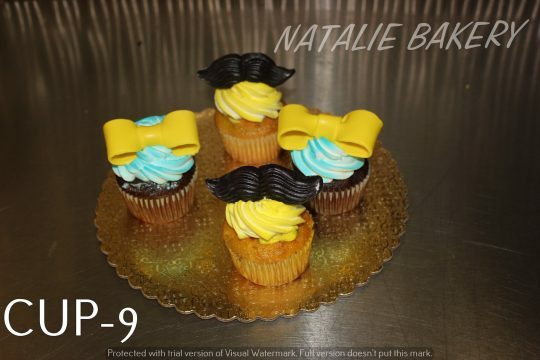 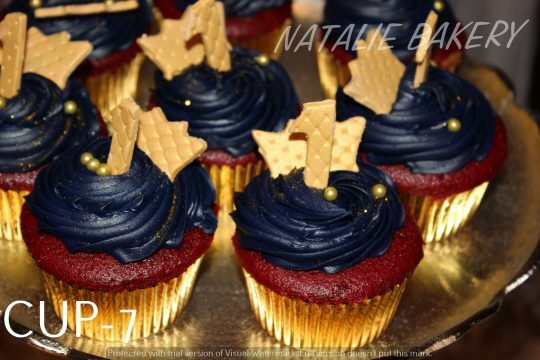 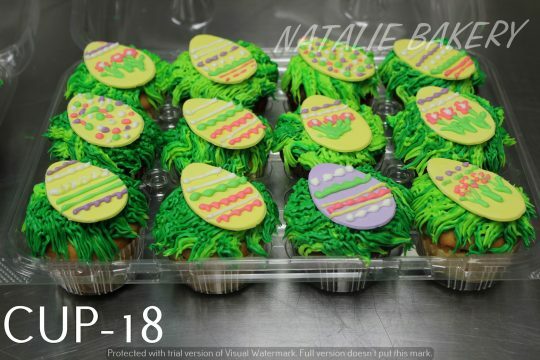 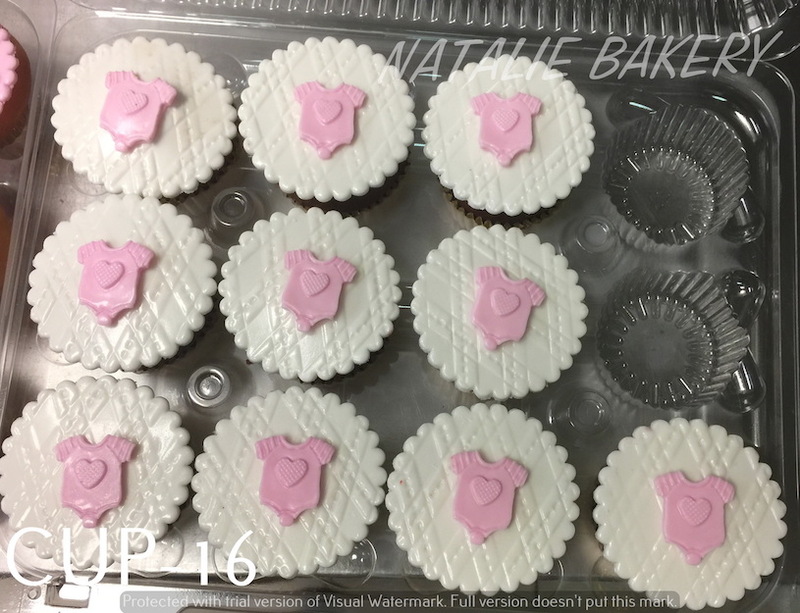 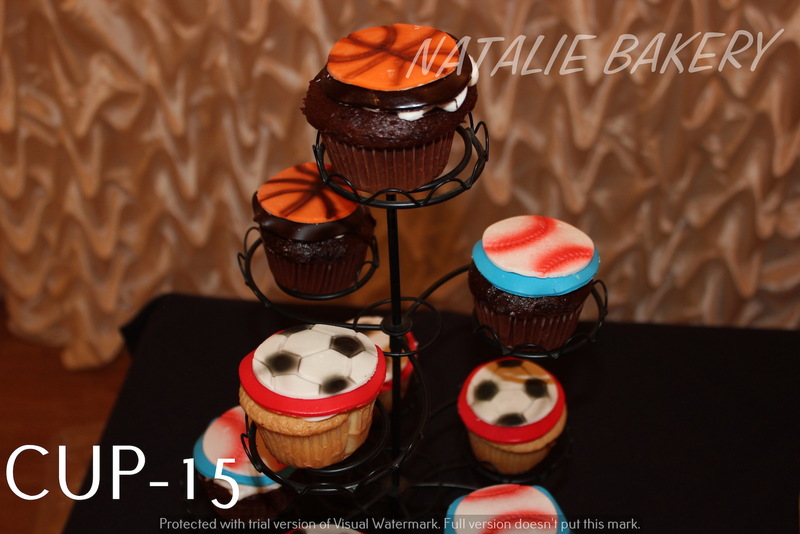 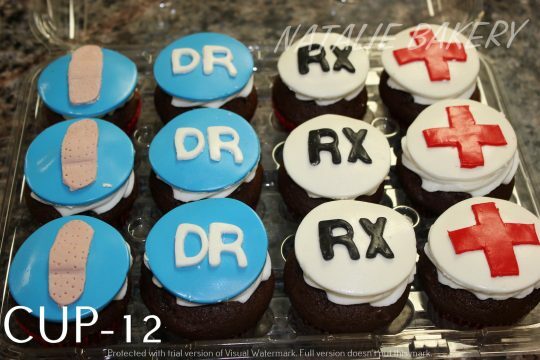 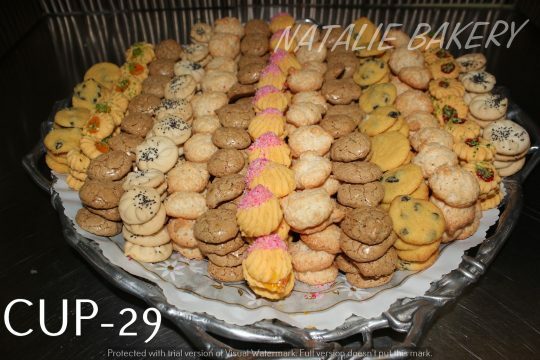 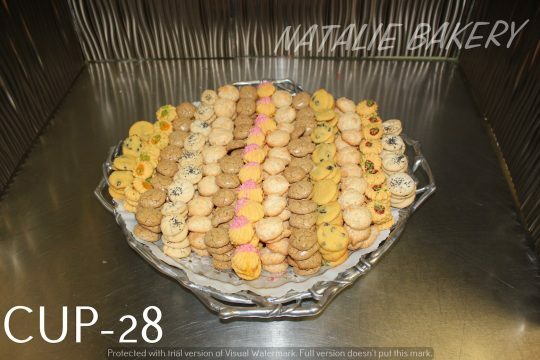 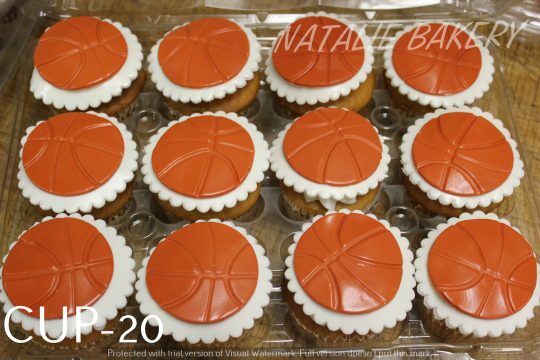 Natalie Bakery specializes in delicious cup cakes that will keep you begging for more! Whether it is an office event, a family gathering, a baby shower or any other social gathering, our cup cakes will complete your party. 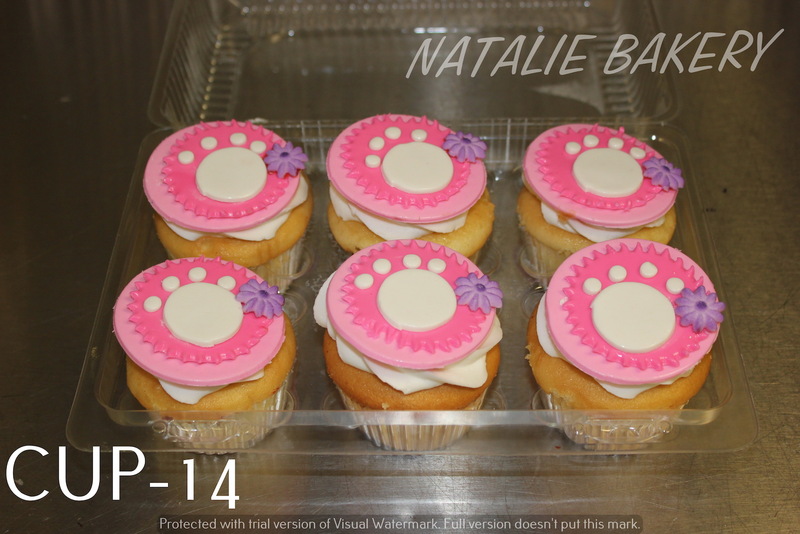 We make our fresh cupcakes from start to finish with the finest of ingredients. 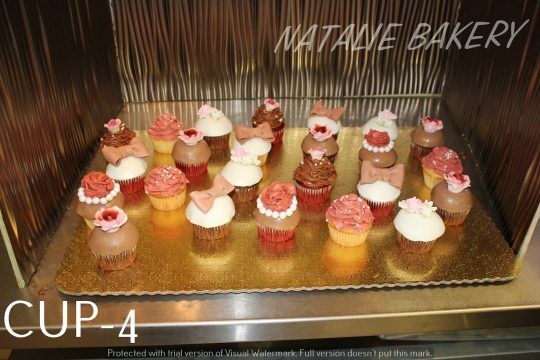 If you try our cup cakes once, you will forget about any other competition out there. 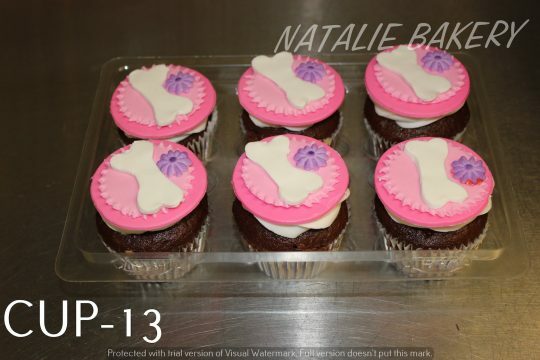 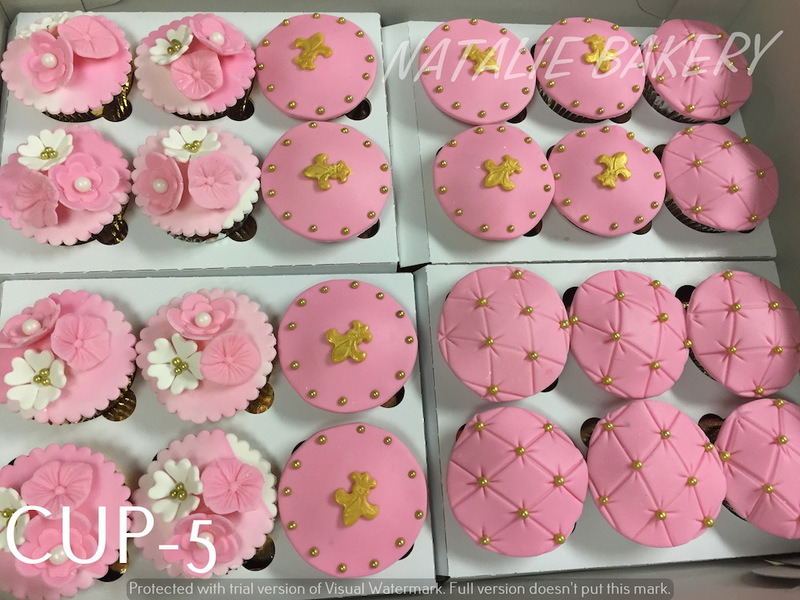 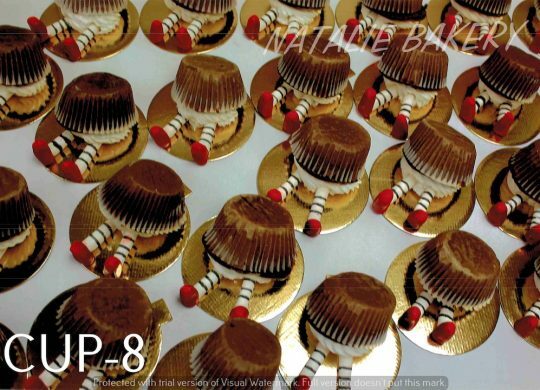 At Natalie Bakery, our tasteful and mouthwatering cup cakes are simply the best! 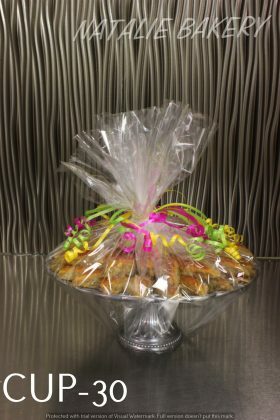 We deliver to clients in Plano, Allen, Frisco, Mckinney, Little Elm, Dallas, Lewisville, Carrolton, Uptown-Downtown Dallas, Fort Worth, Arlington and the rest of DFW Metropolis. 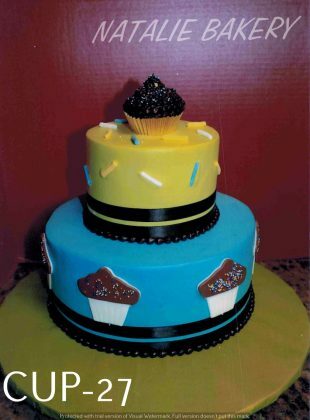 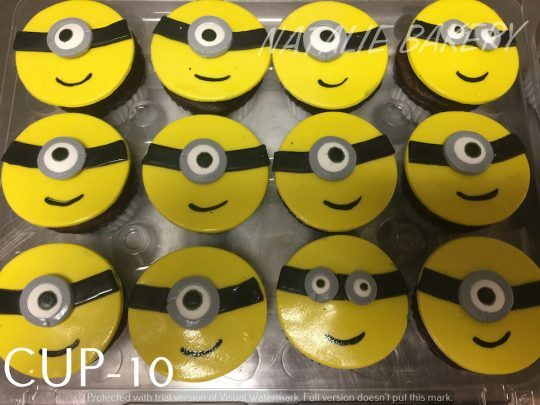 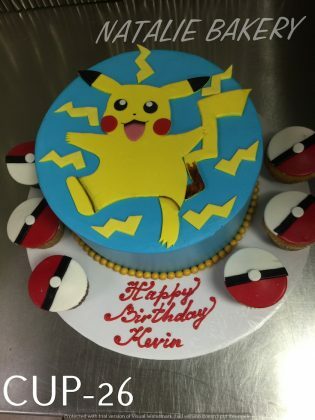 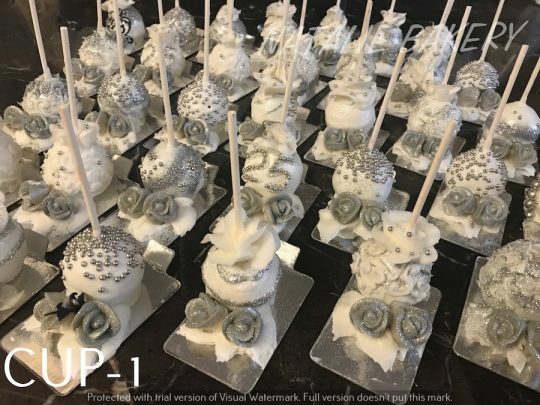 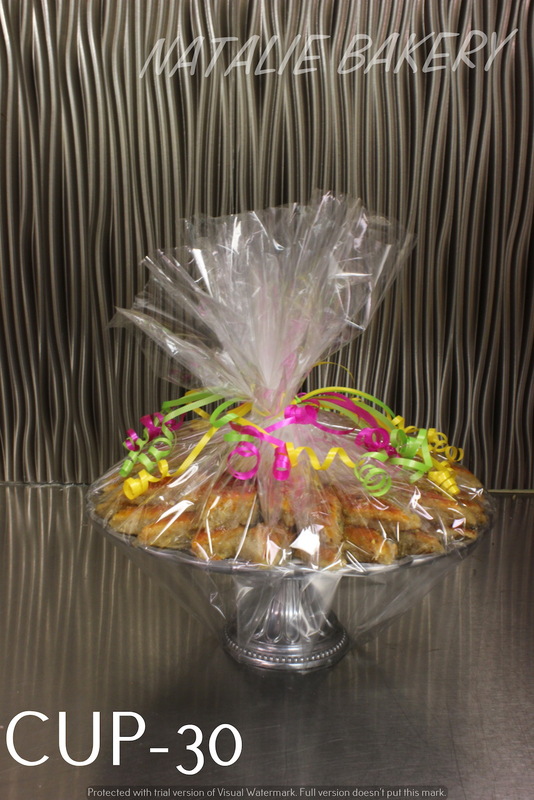 Call us at (972) 964-4044 and order your Cup Cakes today.